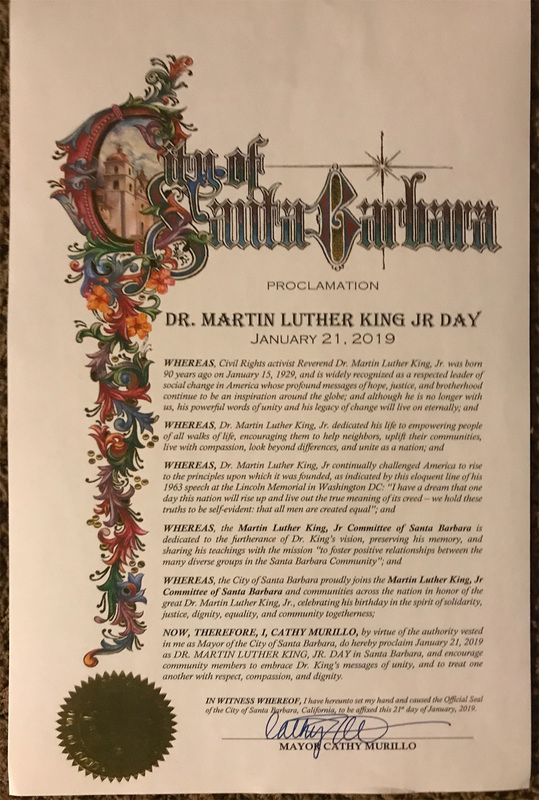 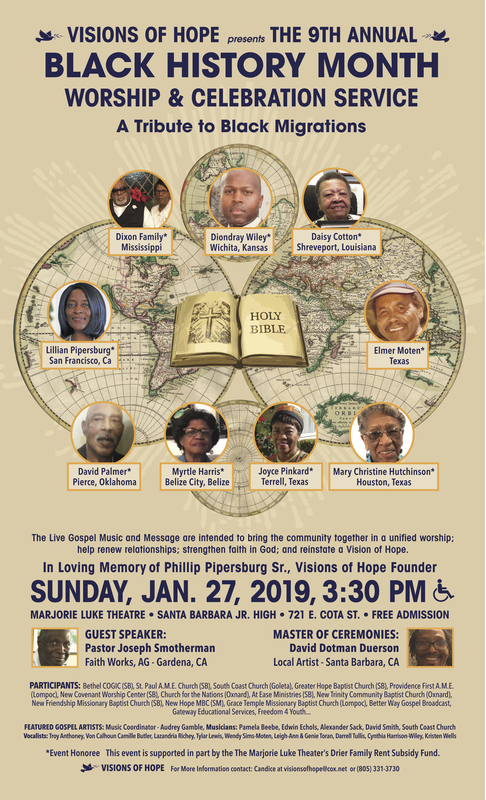 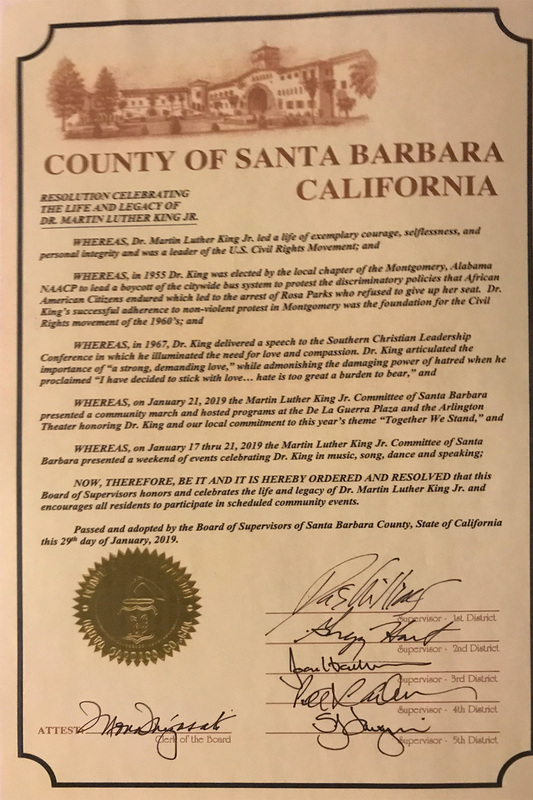 The mission of the Martin Luther King, Jr. Committee of Santa Barbara is to foster positive relationships between the many diverse groups in the Santa Barbara Community and the surrounding areas; to sponsor programs and events which exemplify the teachings of Dr. King; and to observe, and celebrate the Martin Luther King, Jr. Holiday. 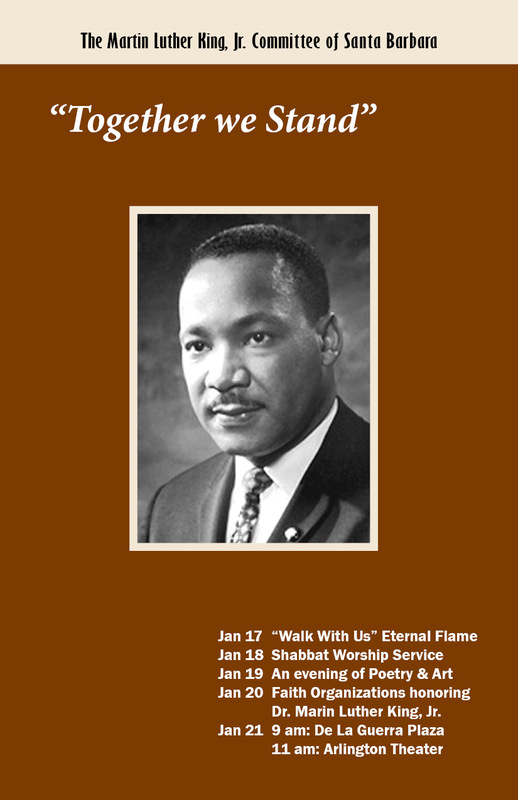 The Martin Luther King, Jr. Committee is an all volunteer organization. 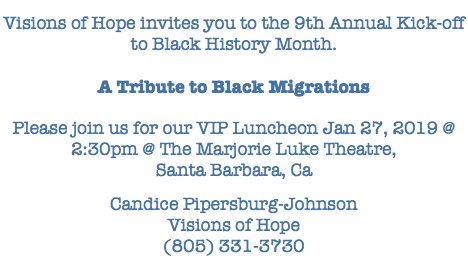 Your involvement will help maintain his legacy.